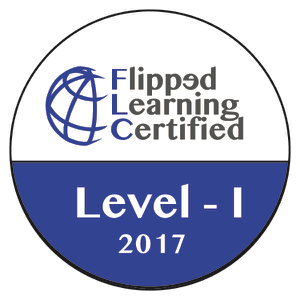 Summer Student/Parent Contact: Flip early and flip often, if you have a flipped classroom then flip your before-school contact. My method for the past few years has been to use the school snowday contact system to email all parents a “Welcome” video. This parent video is a six minute introduction what their child will experience in my classroom: http://bit.ly/MTZINTRO1617. 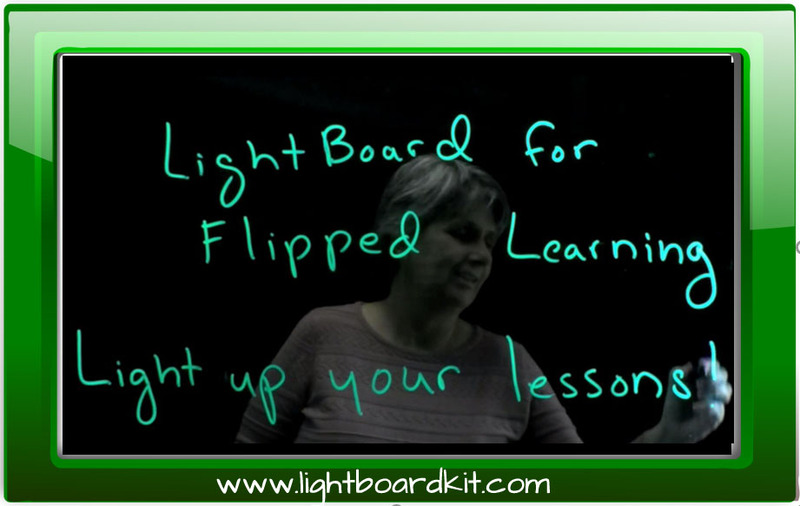 I include a screencast of some of the technology, organization, procedures, format explanation, student help options, and parent contact methods. This year, I also sent a similar video to all students in my classes from my school gradebook system as student this year each have a new gmail account. You might also consider a letter to ensure all students and parents are reached regardless of internet access but there is a postage cost associated with this option. Before doing this,see the next item on the list! Educate Your Admin: Be proactive and sit down with your administrators and brag about all of the cool things that will be happening in your classroom. 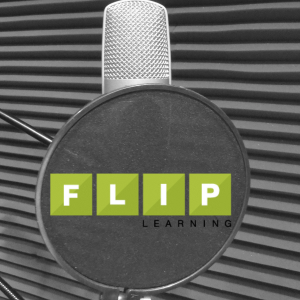 Even if you are a flip veteran, have this conversation with your admin about all of the changes and evolutions that inevitably happen in our classrooms as we continue to improve our craft. You want the first things admin to hear about your class to be from you and be positive. Help your admin have great things to say about your classroom before they are asked by a parent, another teachers, or another admin. This is also the best time to ask permission to use district resources like the snowday system or student email system to contact parents or students. Ask permission, not forgiveness, flipped teaching is about relationships and teams not just among students but among professionals. Bribe Your Tech Person: Just like your administrators, your technology and curriculum people are important parts of your flip team. If they like coffee or if they like bagels, connect the dots and bring gifts. These are the people that will save your hinnie when website permissions need to be adjusted, or that AWESOME new app needs pushed to students. These are also the gatekeepers to all of the cool toys as you move through your flip journey. An often forgotten resource is old and outdated devices that can be used to help you address student access issues or help you create an instructional corner for students who need that type of differentiation. 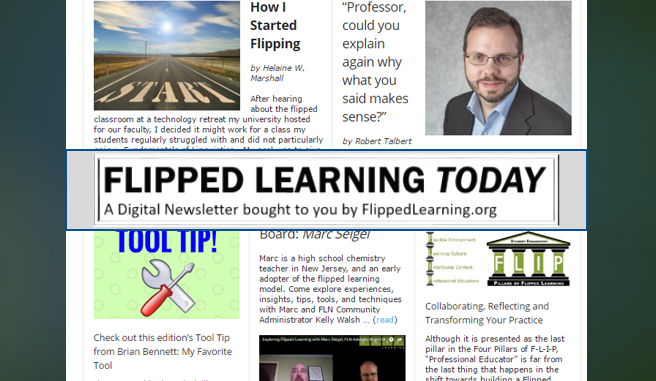 Make Friends With Librarians, Study Hall Teachers, and Aides: The benefits of flip include anywhere access but make sure the larger circle of professionals in your school understand your methods and tools that you provide for your students. If you school is 1:1 these may be the places that students access your materials so help them know what they may see. If you are not 1:1, you may use a system like I did where simple painted boards hung outside my room acted as passes to any computer in the school for students to use to access my materials (bit.ly/computerpass). These are also the folks you want to help you ensure that students are making wise educational choices…not cheating, use time wisely, be good digital citizens. Get Started Right: Every teacher knows that getting the year off to the right start is important, but flip teachers need to be intentional about communicating what may be a new experience for students and parents. Even veteran flippers have students who are new to the process and parents who are unfamiliar with the process. 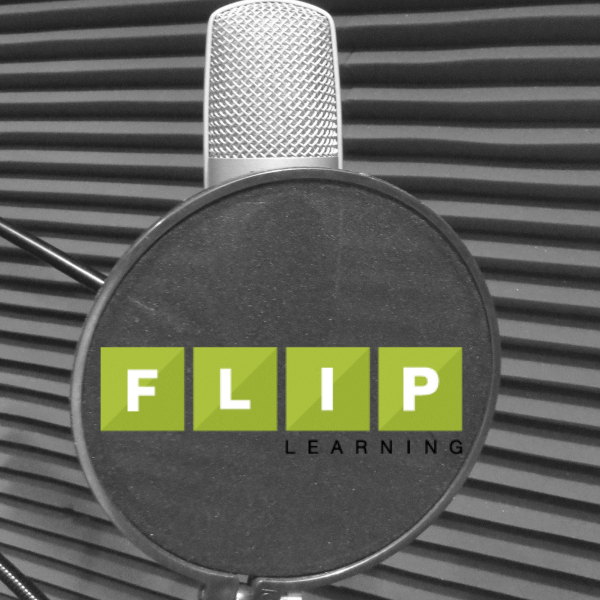 By taking a few preliminary steps that would be beneficial for any class we can leverage the advantages of flip to model for students and parents some of the processes that we will be utilizing for the rest of the year.